From routine dental exams, dental X-rays, dental cleanings, filling cavities, teeth whitening and minor dental surgery to more advanced procedures such as crowns, and other cosmetic and restorative dental procedures. Dr. Claypoole has been practicing dentistry in the North Huntingdon and Hatboro areas for over 24 years. 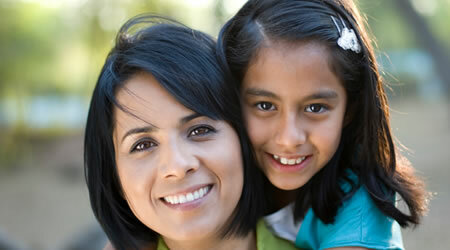 We offer same-day crowns with the latest in dental technology.